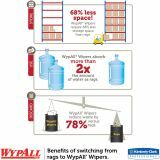 To create an effective general purpose industrial wiper, WypAll combined proprietary HydroKnit fast absorbing technology with reinforced structure, so you get durability at a great value. 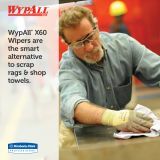 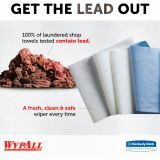 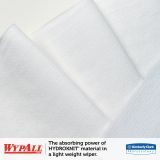 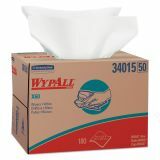 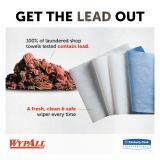 WypAll* X60 Wipers, BRAG Box, White, 12 1/2 x 16 7/8, 180/Box - Reinforced wipes feature Hydroknit technology that brings a higher standard to general-purpose wipes. 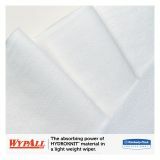 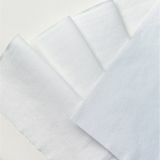 Specially reinforced material is designed for extra scrubbing and cleaning power, yet soft enough for face and hands. 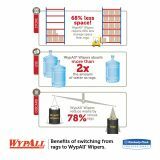 Durability means extra strength and reduced waste so you spend less. Because the wipes have no adhesives or binders, no residue gets left behind.